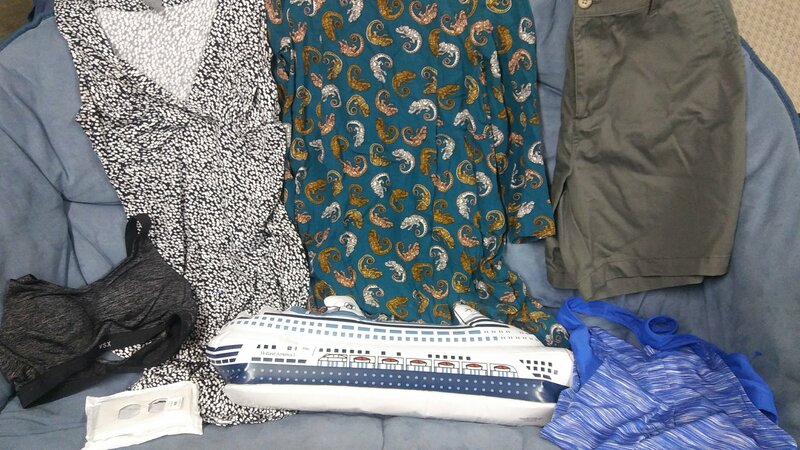 I had way too much fun at a local Church rummage sale this weekend. 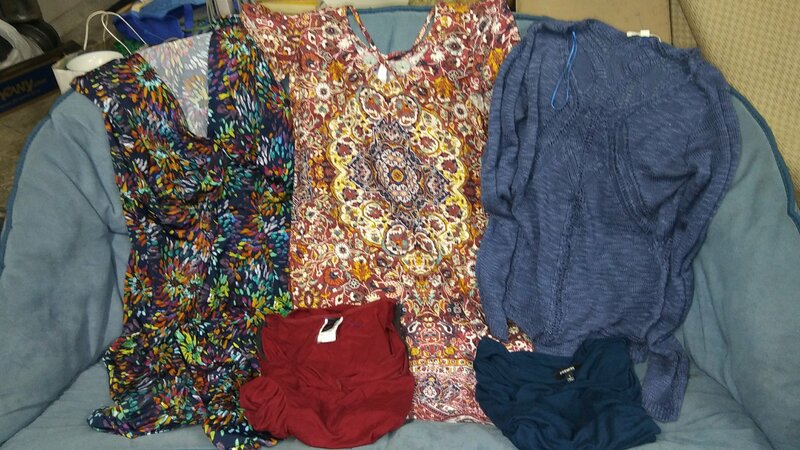 I bought the above 4 Lilly Pulitzer items and the below Johnny Was tunic for around $3 each. 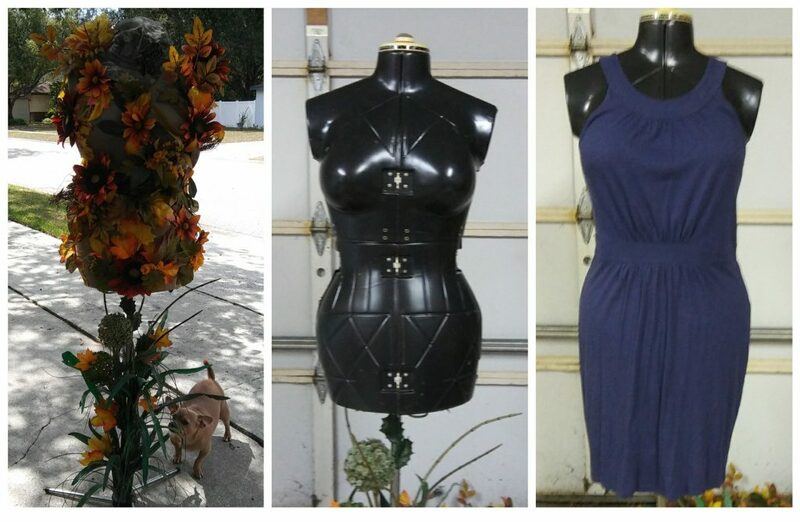 These will all be listed on Poshmark soon. 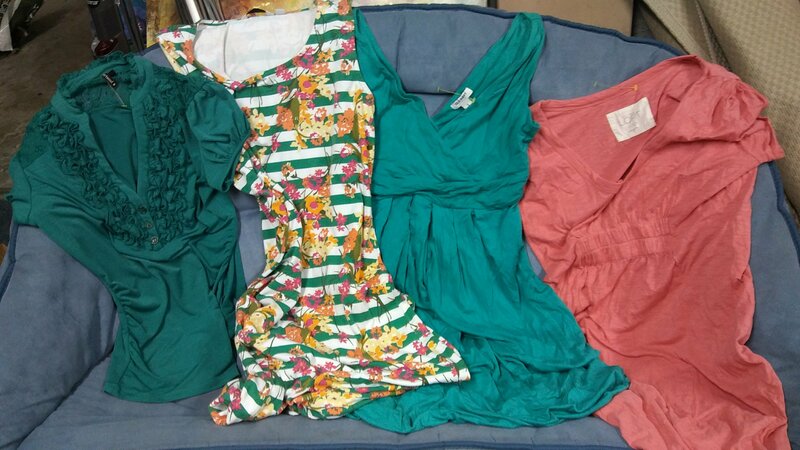 Update- The green palm Lilly Pulitzer dress sold for $70+ shipping on Poshmark. Update- The blue Lilly Pulitzer ruffle top above sold for $27 + shipping on Poshmark. 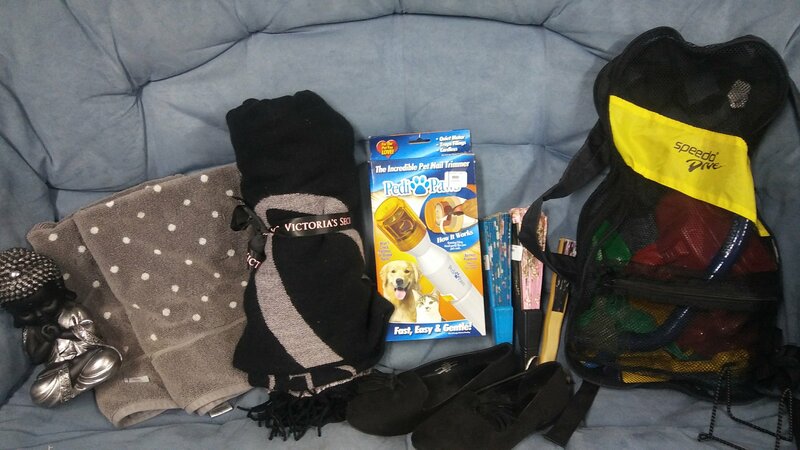 I also bought an assortment of dog stuff including the below outfits, doggie bags, god water bottle, harness and leash all for $3. 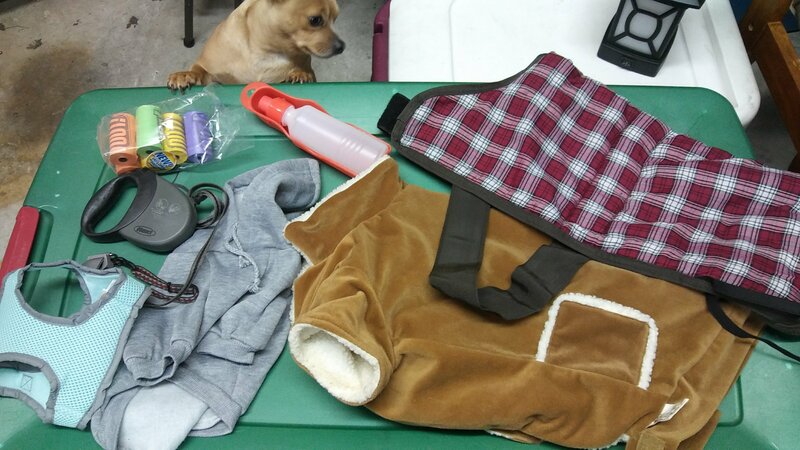 We had a lot of fun trying these dog items on the pets. 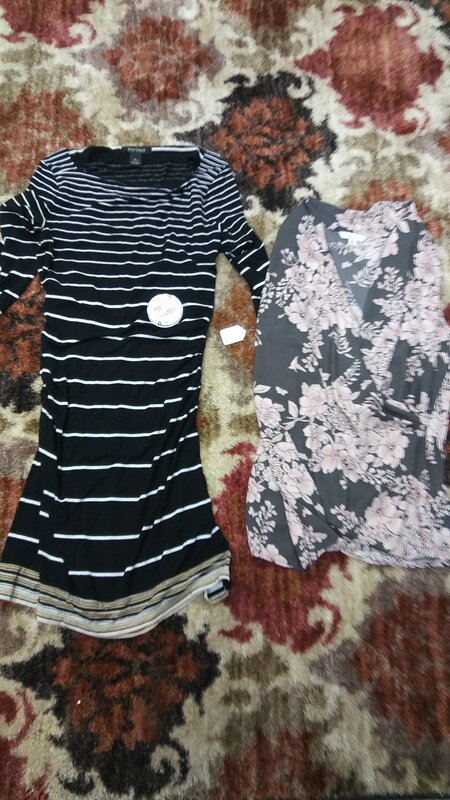 I also purchased the below Black House White Market and Cabi shirt for $3.50 and $2. 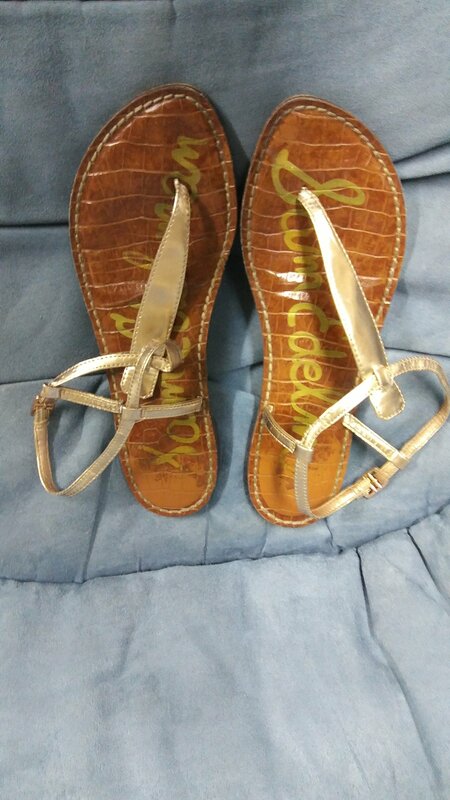 These will likely also go on Poshmark but if not I could wear them to work. 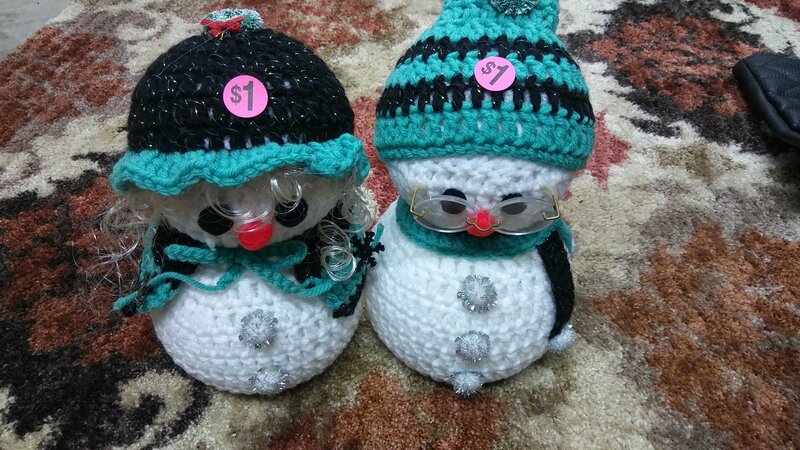 I also couldn’t resist getting these two handmade snow people. I am replacing my glass Christmas decorations with items that the cat’s can’t break even if they throw them on the floor. 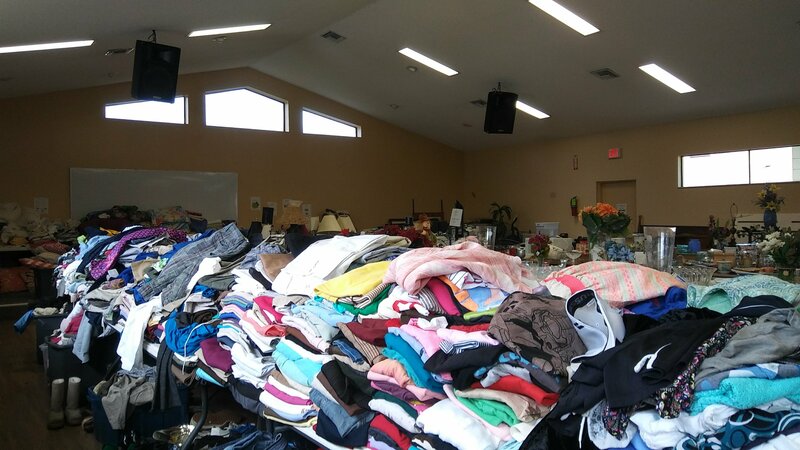 I was very excited to get to go to one of my favorite rummage sales that a local church hosts twice a year. 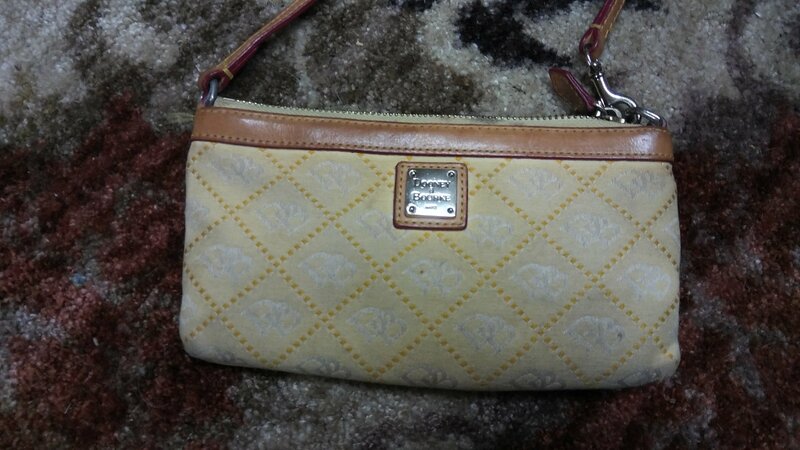 Purses were $1 each and I got 4 coach purses, 1 Dooney and Bourke and 1 other nice purse with roses. The largest coach purse turned out to be fake but I believe the rest are real. 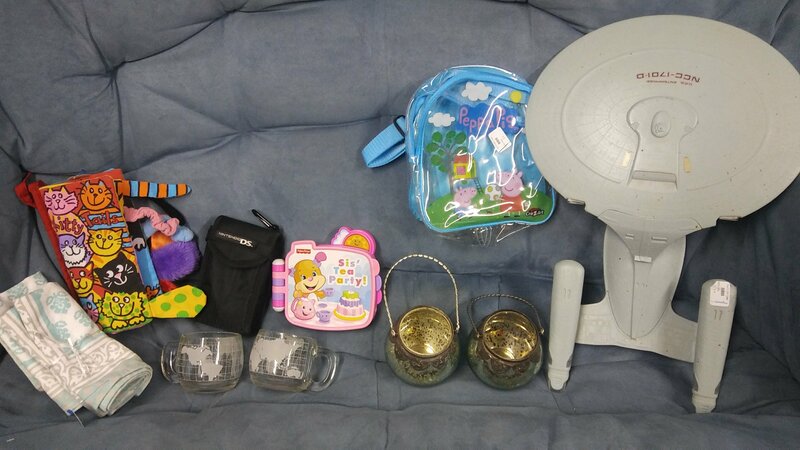 Update- The above purse on the bottom left sold for $3 at our yard sale. 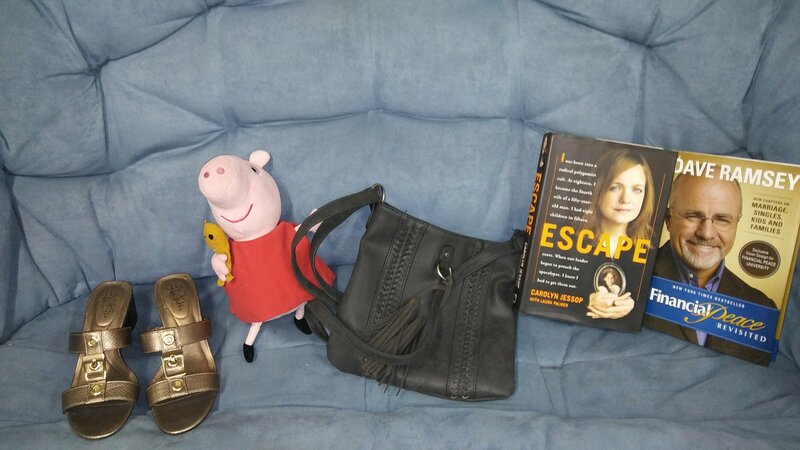 Update- The above purse sold for $3 at our yard sale because it wasn’t in great shape. 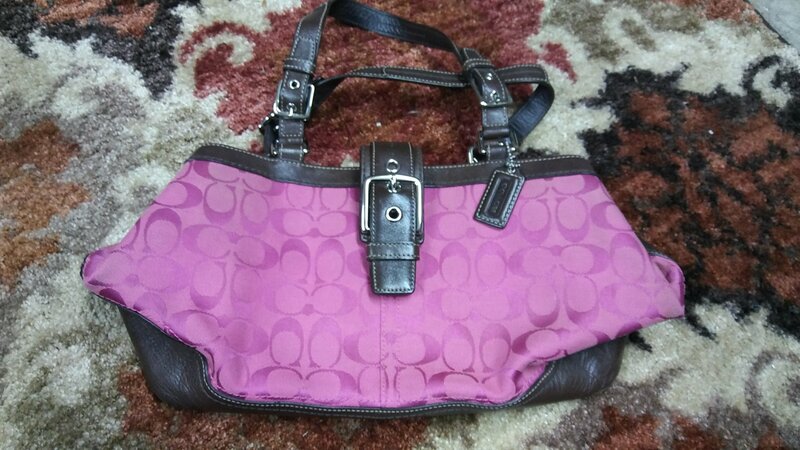 Update- The above purple purse sold for $3 at our yard sale because it wasn’t in great shape. This purse was probably the best find of the day! 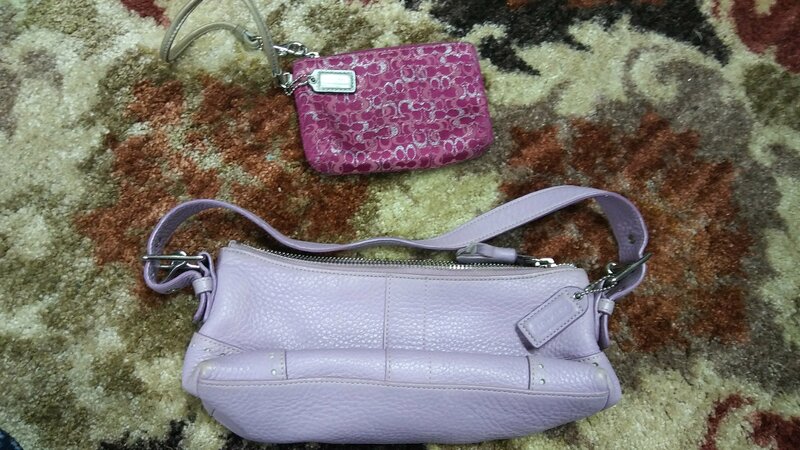 Update- The above pink Coach purse sold for $40+ shipping on Poshmark. 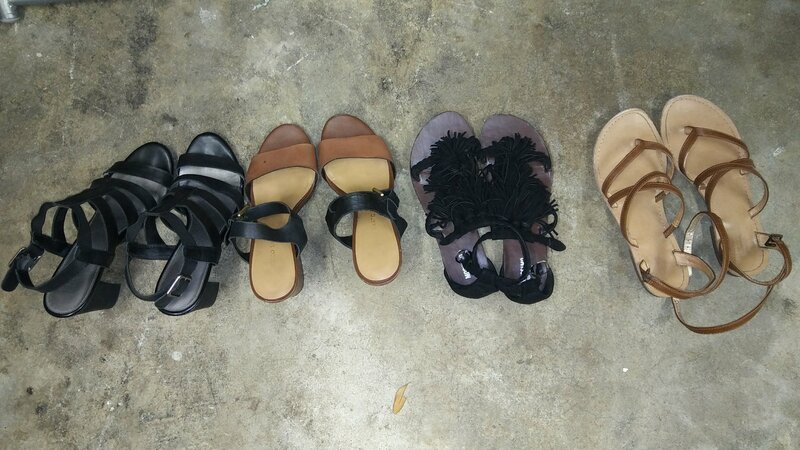 Shoes at the rummage sale were .50 cents each. The Born and Circus shoes should sell well on Poshmark. 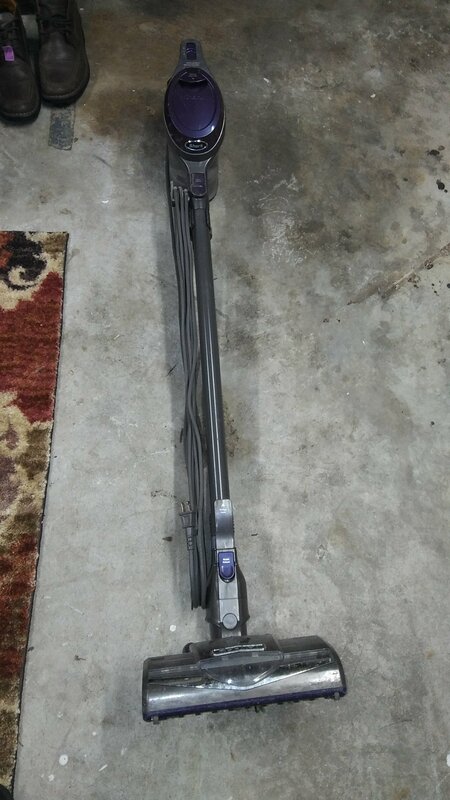 This shark Vacuum was the most expensive thing I bought and it was $5. 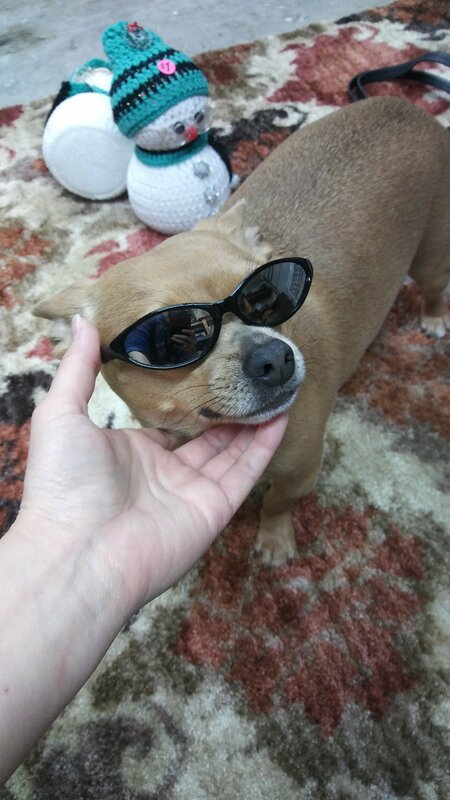 It works and should make life easier with all the little furry pets that live in our house. 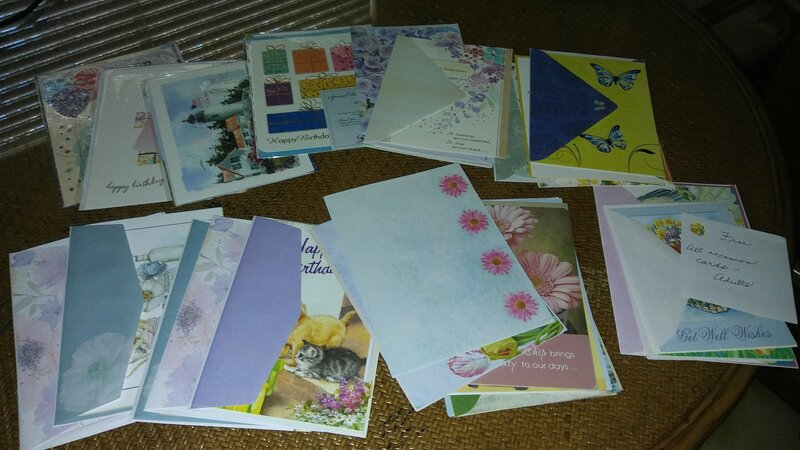 I also scooped up a couple of stacks of free greeting cards. 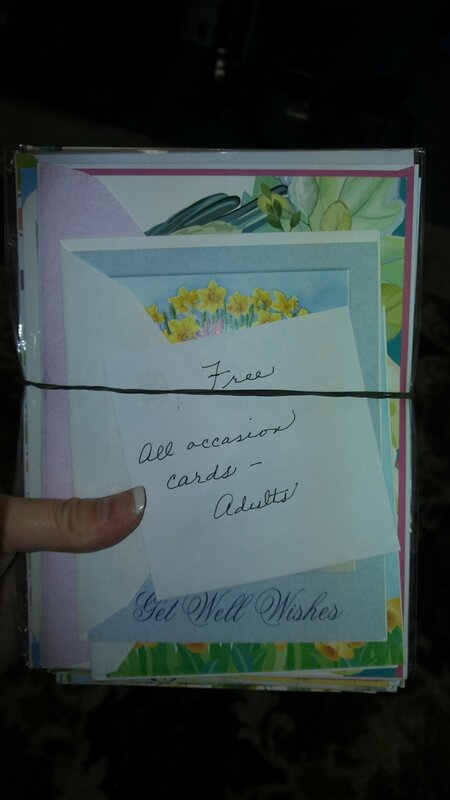 Cards can be sooooooo expensive so I stock up when free or cheap and my mom also raids my stash constantly. I realize I didn’t get any pictures of the cute PJs that I got for my nephew. 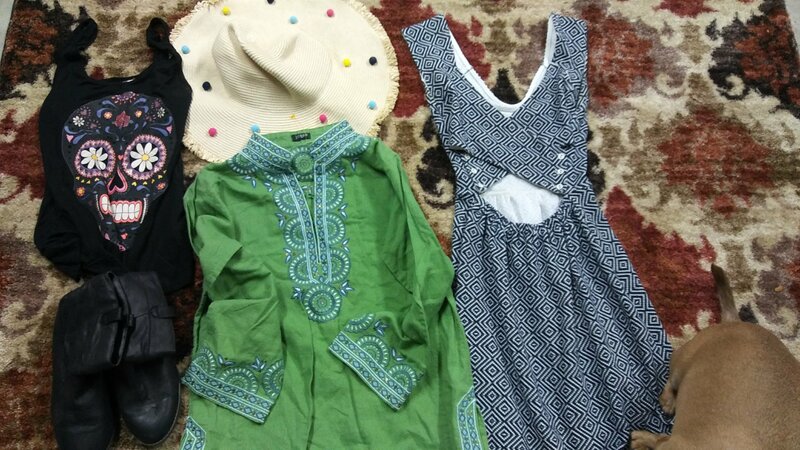 Clothes were .25 cents each. In the end I spent $12 for everything and I expect to earn back more than double that off of one Poshmark sale. 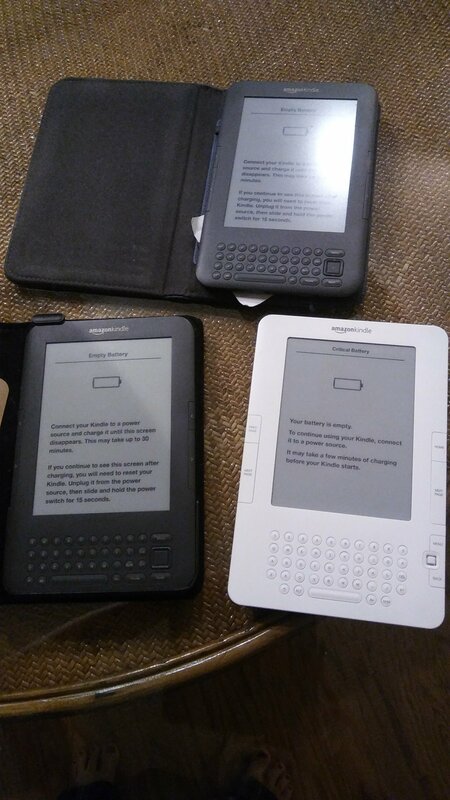 I was already paying at the local thrift store when I happened to spot a stack of Kindles on a nearby shelf. I bought 3 of them. Two were $3.50 each and one was $10 with the case. One of them works already and I will have to see if I am going to be able to reset the other 2 or I will return them. 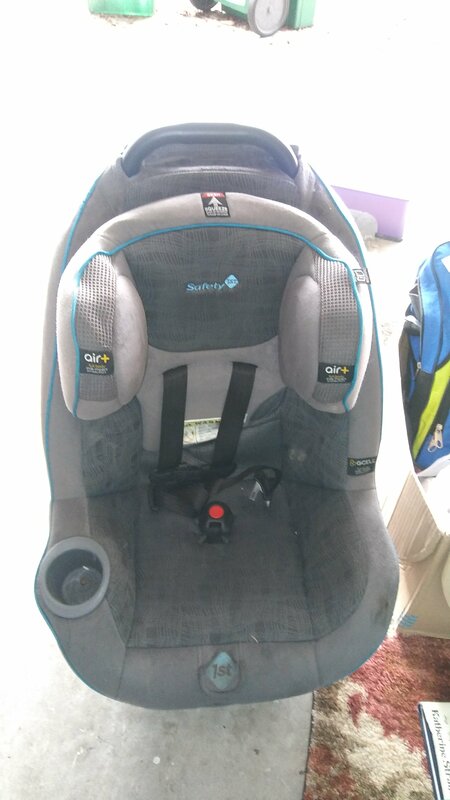 I bought this mega intense car seat for my nephew who lives out of state for when he visits so my sister doesn’t have to fly with a car seat. We will check for any recalls. 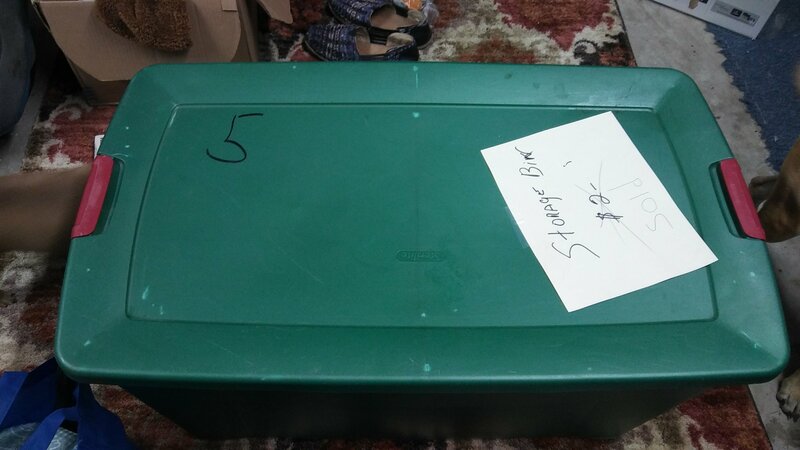 I got this plastic storage tub and a Play Station 4 game for $5 total at a yard sale. No pic of the game because B is already playing it. 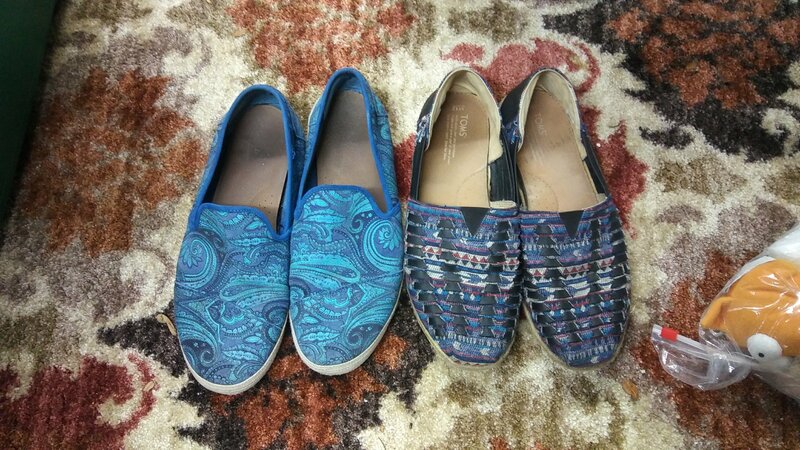 These Toms shoes were $1 a pair. 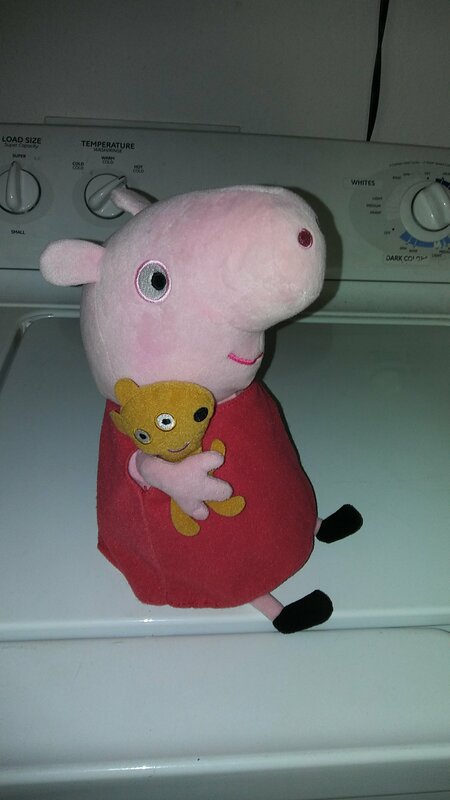 I need to get them listed on Poshmark ASAP. I think they will go for at least $30. 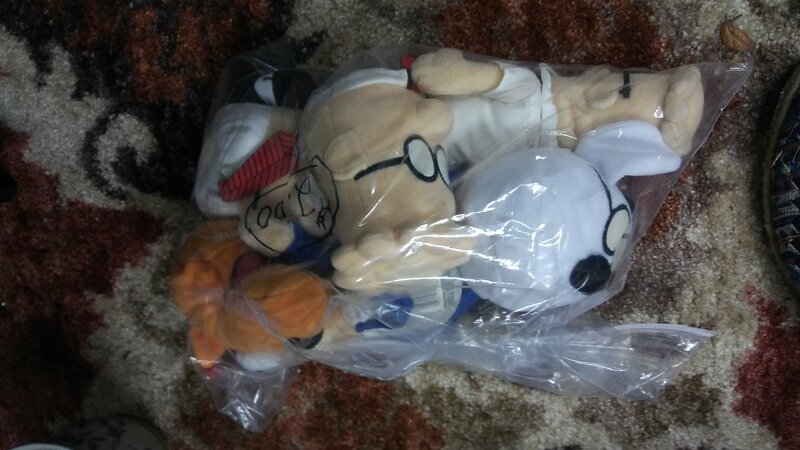 B bought this set of Dilbert toys for $2 they will also go on eBay. 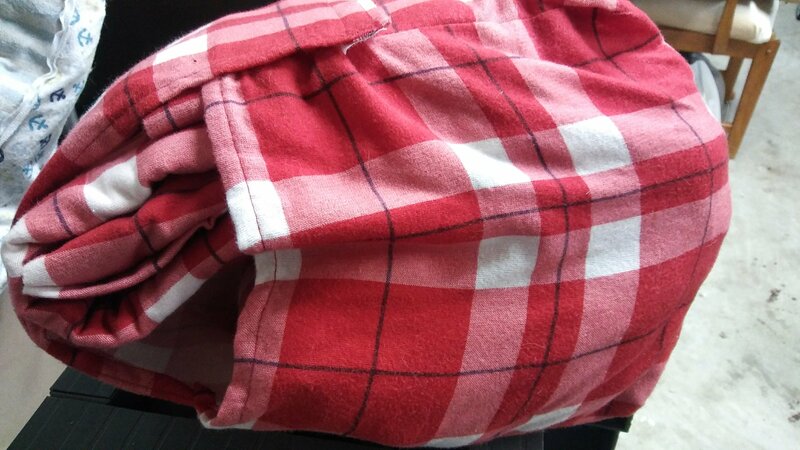 Mom found this brand new set of flannel sheets at the thrift shop for $4. 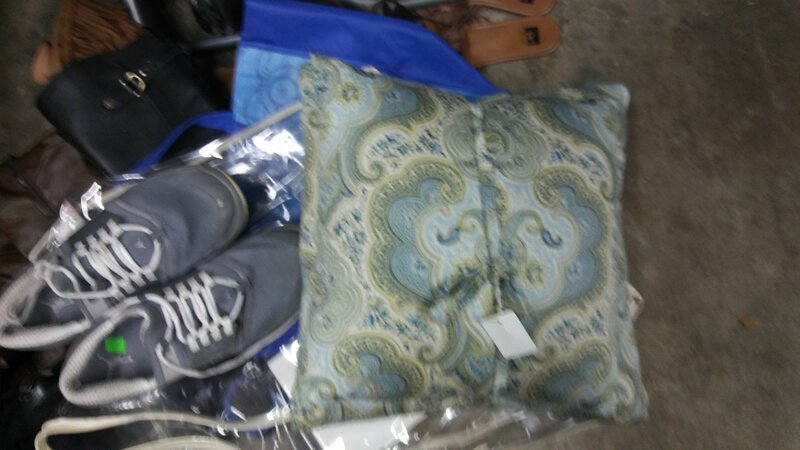 You can’t see them very well in this crappy pic but I got a set of throw pillows for $2. 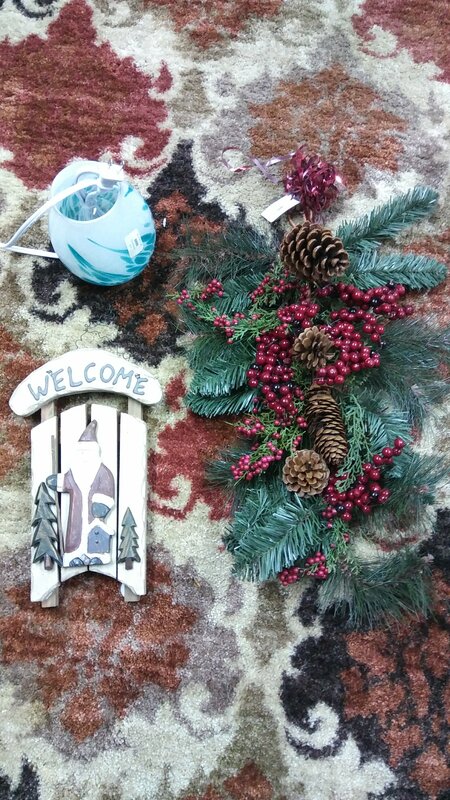 We picked up 2 more shower curtains for $2 each and a little travel sign for a Christmas gift for about $1. I got the above really nice Liz Claiborne purse for $2 at a yard sale. It’s exactly what I was looking for as my laptop will fit in it and it will replace the purse I have with a broken zipper. 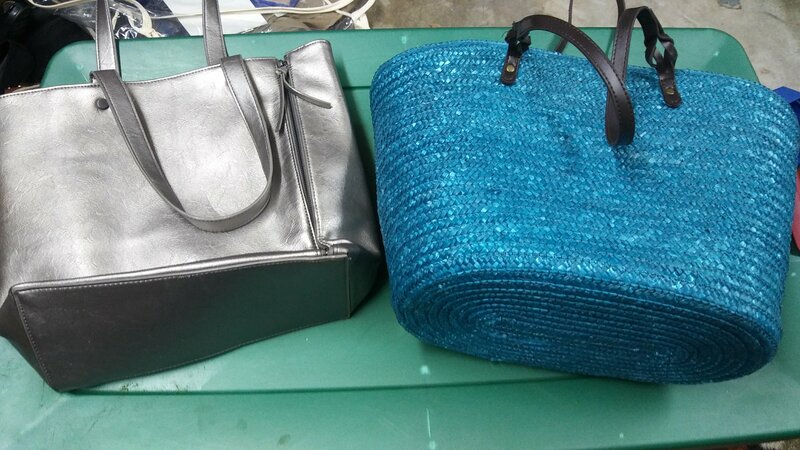 Both of the above bags are Neiman Marcus and were $1 each at a yard sale. Not sure yet if I will keep them or sell them. 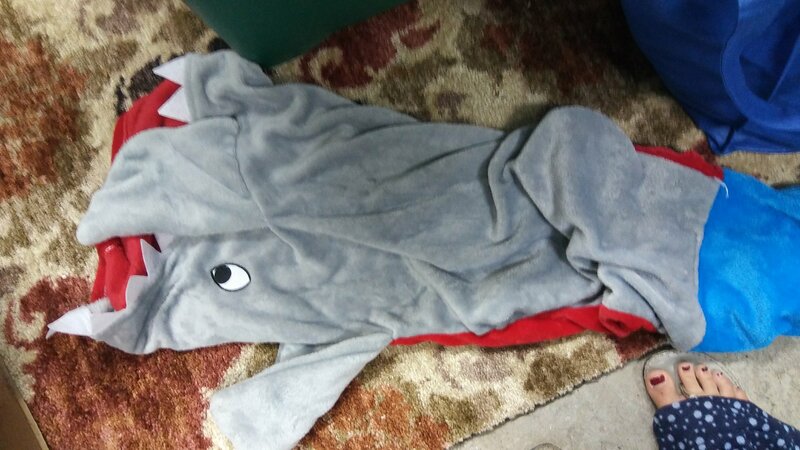 We got this shark bite blanket for my nephew for around $1. 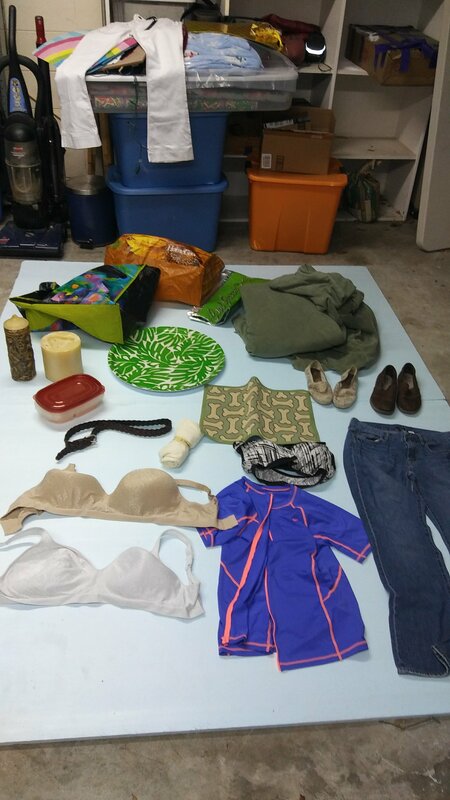 Almost all of the items in the above picture were from a free box at a church rummage sale. 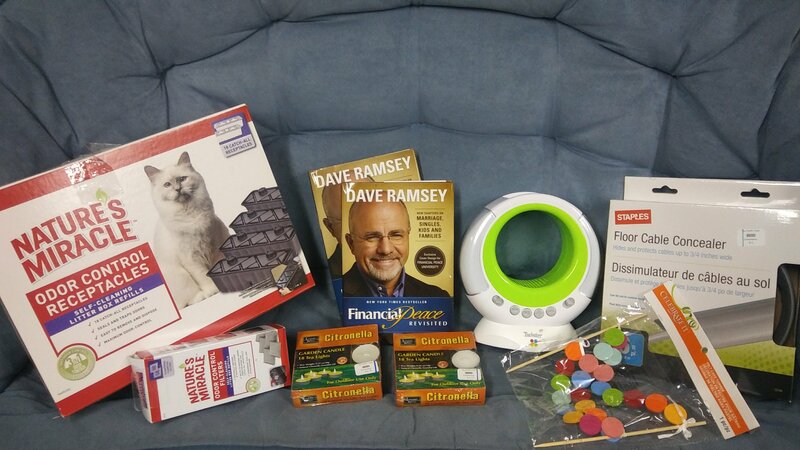 I did buy the book and a few small things but most were free. 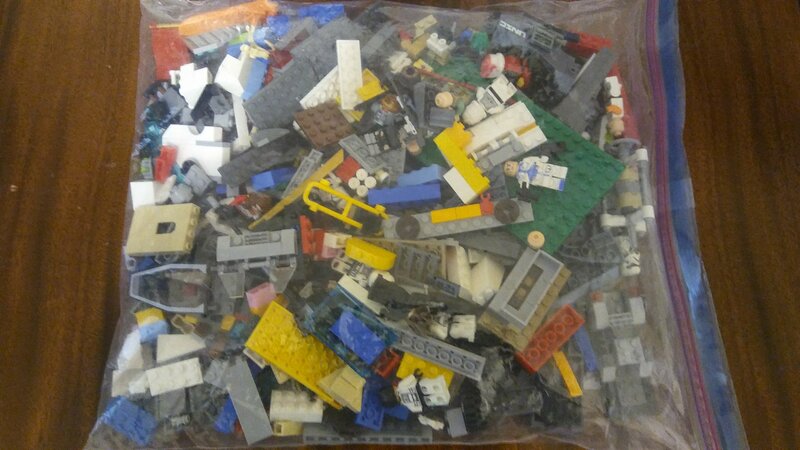 I also got this giant bag of Legos which had a lot of Star Wars guys in it. It’s already listed on eBay here. 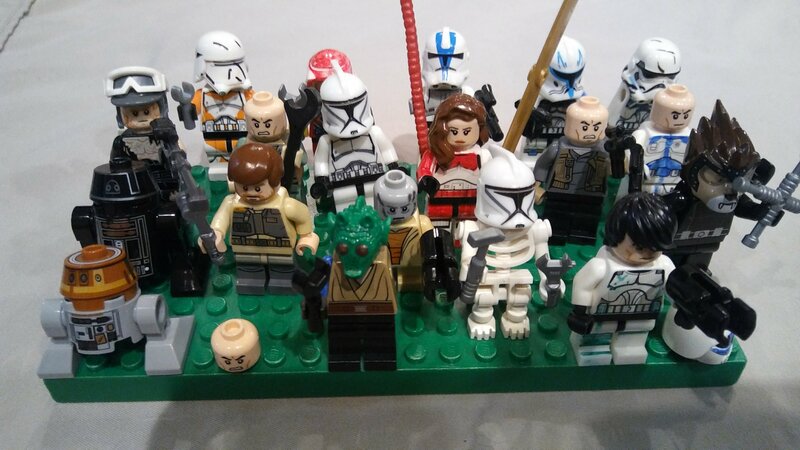 EDIT: These Legos sold on eBay for $33 including shipping. I could have gotten more if I broke up the set but I didn’t have time. 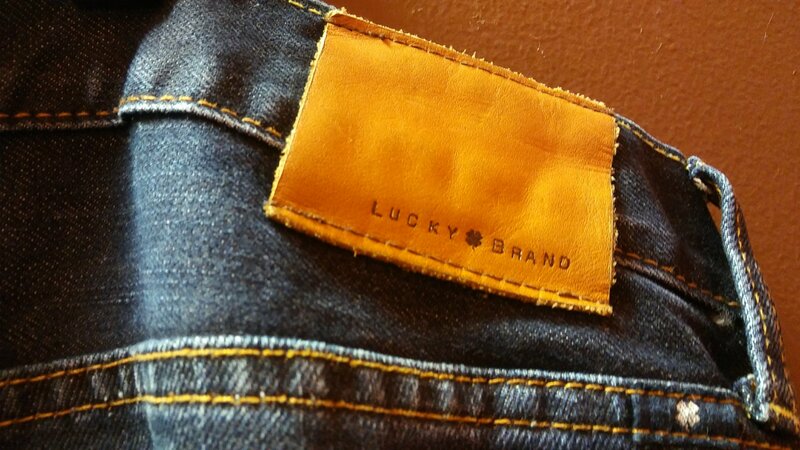 I had really great luck this trip with Lucky brand jeans and True Religion jeans for $2.50 each! 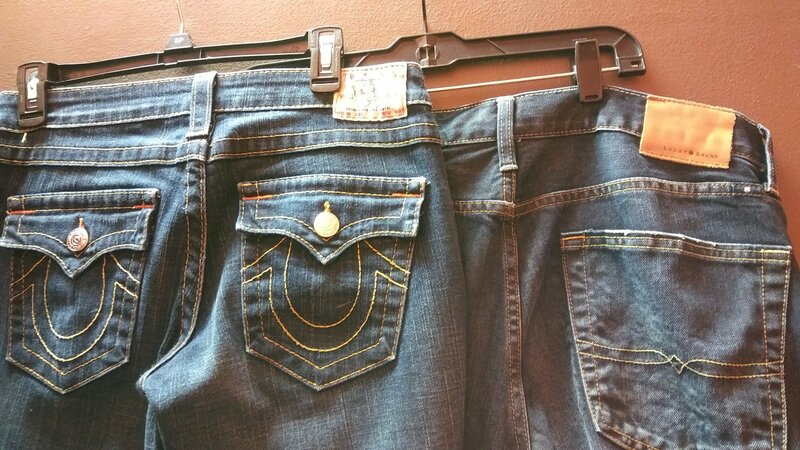 Some were our size and some are to sell. 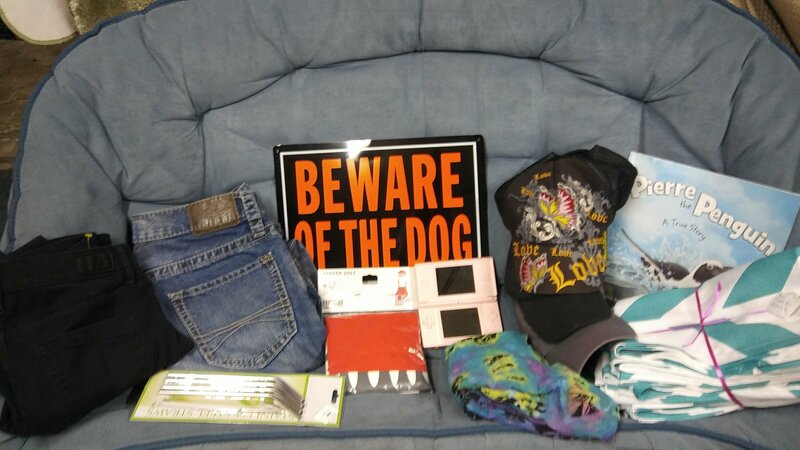 I also got a lunch box, a rolling bag for $4, and some small stuff that will be Christmas gifts including a Lego H&M super hero hat for my nephew. 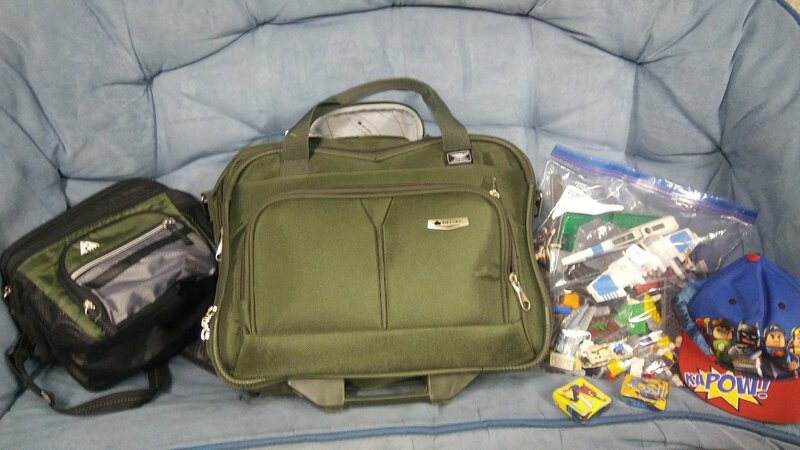 I go through so many professor rolling bags because most are made so that you can’t replace the wheels and the wheels wear out long before the rest of the bag. 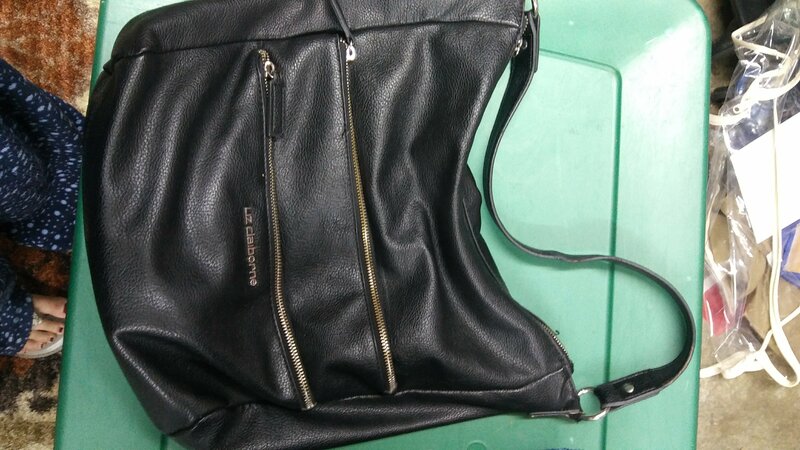 This bag, you can replace the wheels but the material is already fraying! Someday I will find a bag that lasts longer! When I am thrifting I always keep my eyes open for like new rugs and towels and this trip I got lucky. 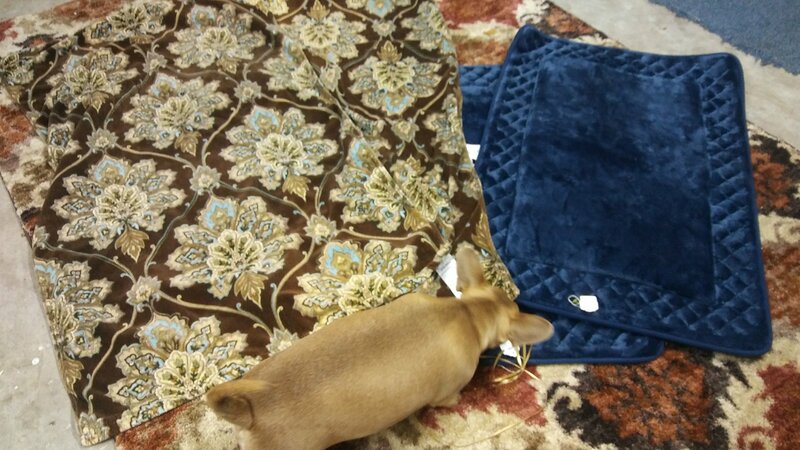 I got two matching towels and rugs that didn’t seem like they had ever been used. 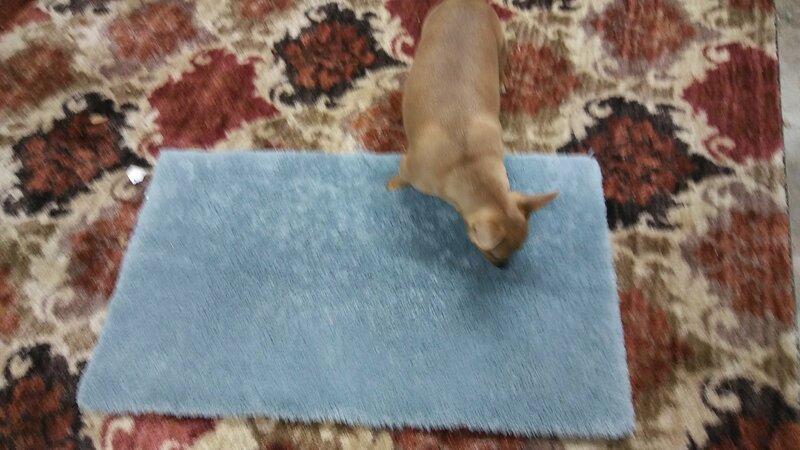 The towels are super thick and a nice brand and the rugs are memory foam and we have already been using the rugs in the kitchen. They are nicely padded for our feet over our tile floor. 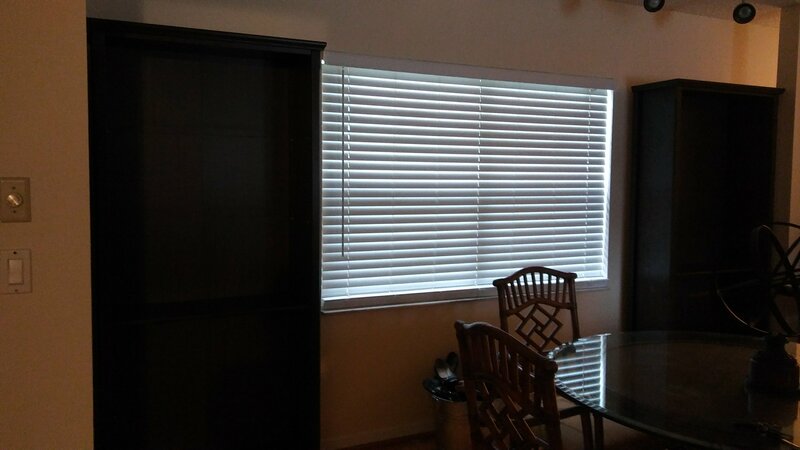 Unfortunately, this dark color shows lots of dust and pet hair. The candle holders match our living room but I haven’t decided where to put them yet. 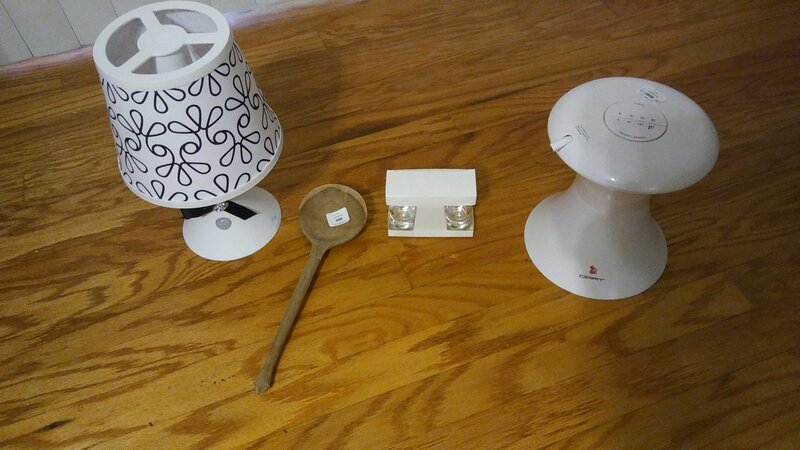 Our house has a lot of really nice accessories that were all dirt cheap from the thrift shop. 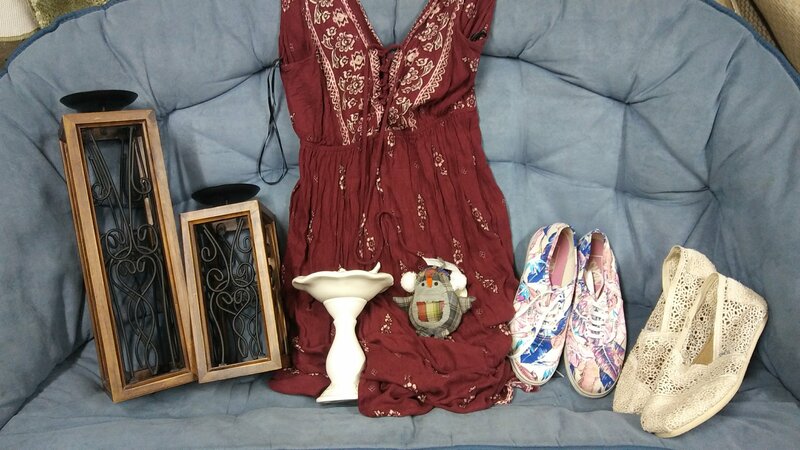 I love the boho dress in the middle and the shoes were $1 a pair for Vans and Toms and are already listed on Poshmark. 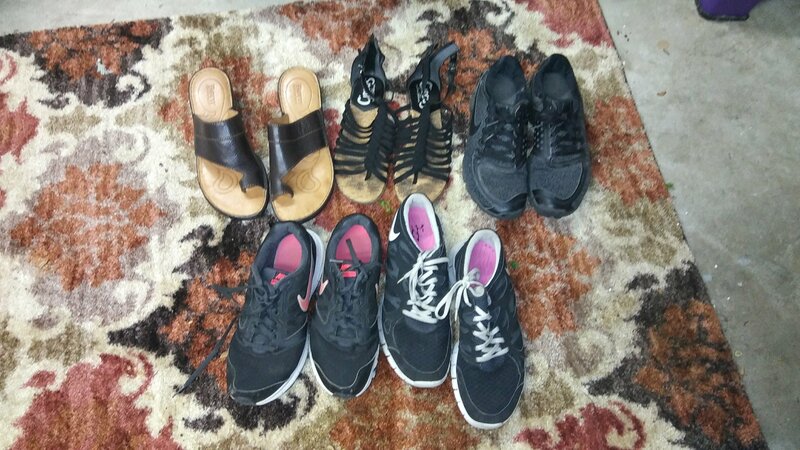 Update- The Floral Vans sold for $22+ shipping on Poshmark and the lace Toms sold for $25 + shipping. 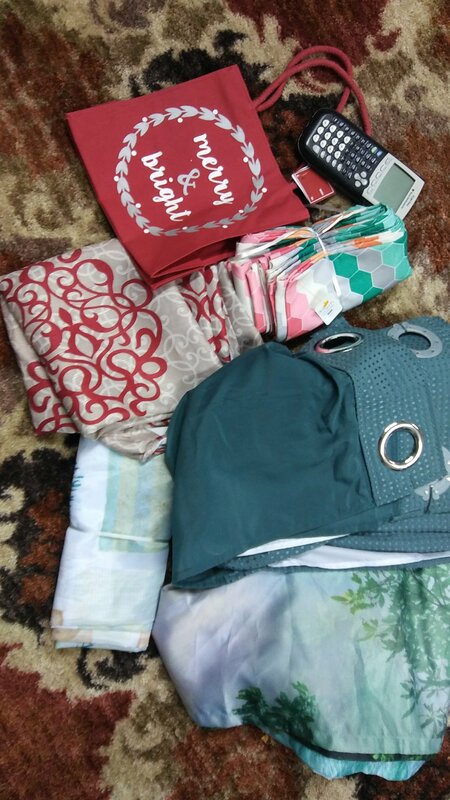 Install the free Poshmark app now! https://bnc.lt/focc/U4Rli43x3O Sign up with code NELISEY to get $5 off your first order! 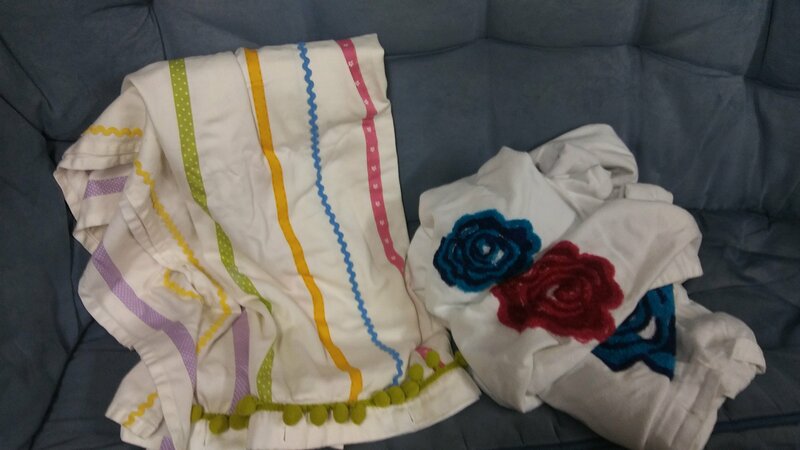 I also purchased a pair of gap jeans and black Express for $2.50 each, one pair for me and one for B. I got a new in package apron from Ikea. I have been wanting an apron and it came with a funny pillsbury dough boy type hat. I also got a Nintendo handheld thing for $2.50. Also a stack of hats for summer. Also a book for my nephew and a set of 6 matching curtains for my mother who needed a set for her front window. The beware of dog sign is a joke. Oh and I also got a new in package set of stainless steel straws. Update- The above Reebok sneakers sold for $27+ shipping on Poshmark. 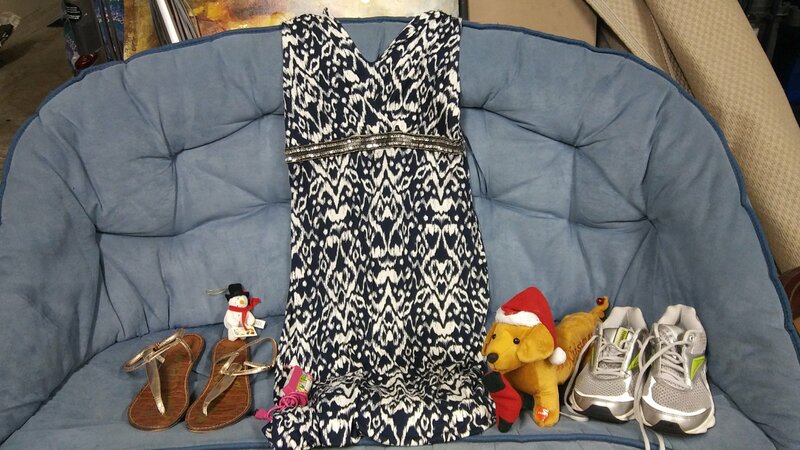 Shoes were $1 each and I also got some small Christmas stuff. 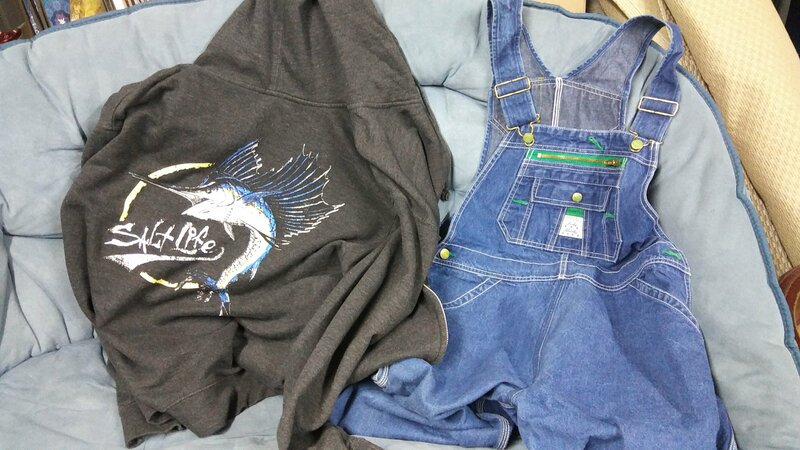 I bought the above hoodie and overalls for $2 and $2.50 each to sell but when I got home I realized that neither had size tags. 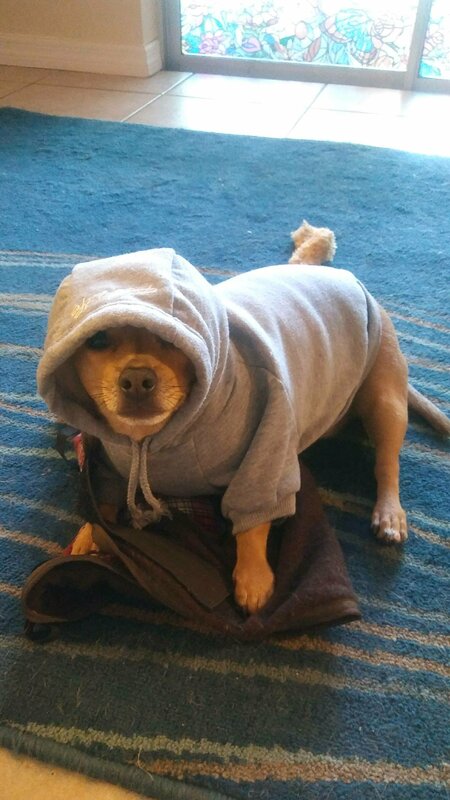 My brother got a nice hoodie and I’m still trying to figure out what to do with the overalls. Update- The above overalls sold for $28+ shipping on Poshmark even without the tag and my brother wears the hoodie all the time. The books on the left were free and I will give them to my nephew for Christmas. 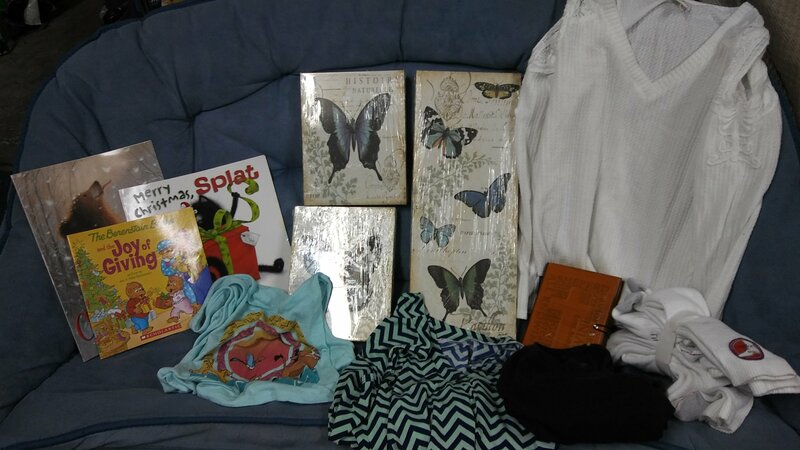 I bought butterfly pics for the guest bedroom, brand new socks for B, and a wooden cover journal for my aunt. This pic is horrible but these two matching, solid wood bookshelves were a steal. 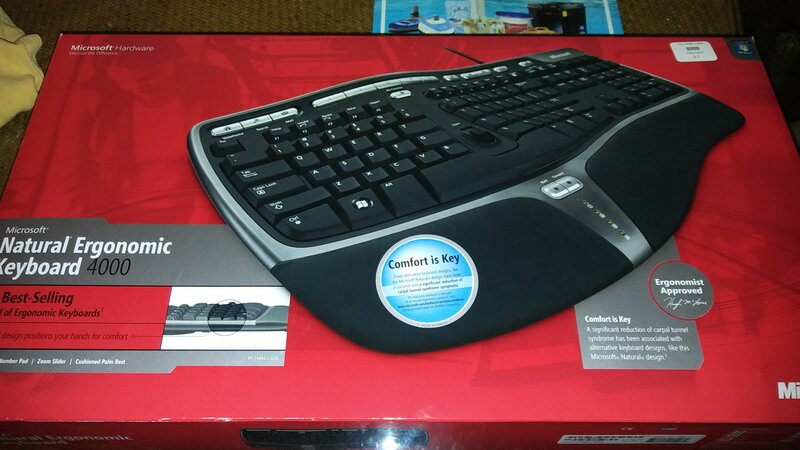 They originally wanted $55 each for them but it was half off day and I had a 10% off coupon. 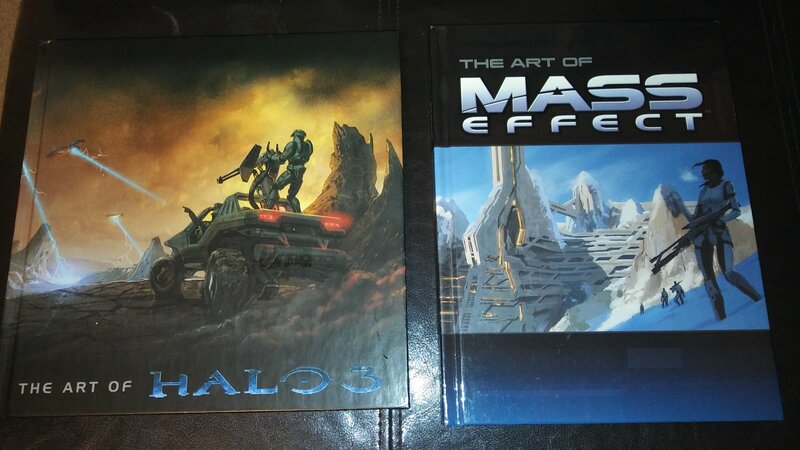 I even paid $35 to have them delivered and it was still a great deal! Now to unpack our books that haven’t been unpacked since we moved a year ago! 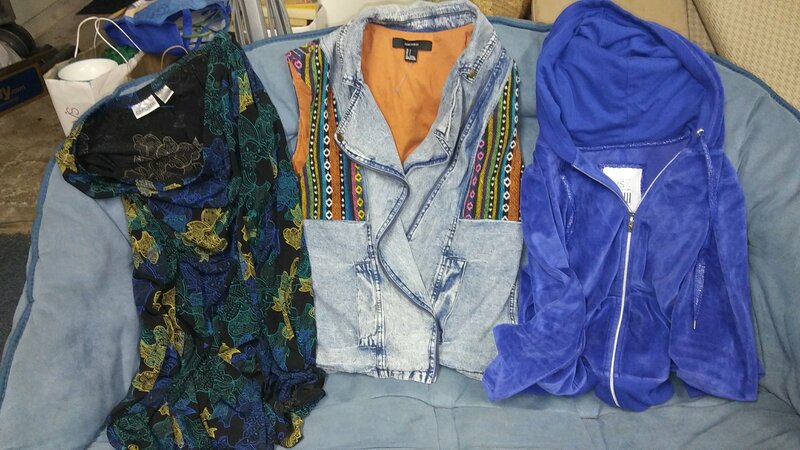 5-31-18 Rummage Sale Finds- Coats, Coats, Coats!!! UPDATE- I paid $40 for 4 giant bags of stuff at that rummage sale, already sold 1 pair overalls for $38, now these for $45, I have the 3rd pair of overalls listed AND I am currently using 8 other items I got in my house, and I have a bunch more to list from that sale including the ann klein coats!!!! 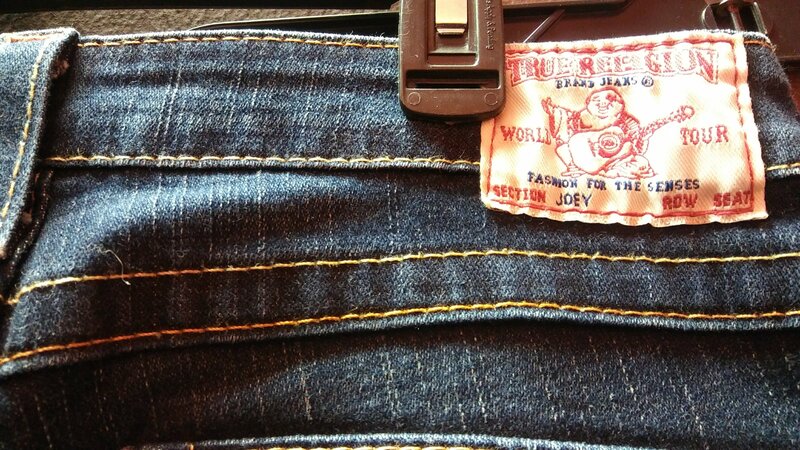 I frickin LOVE thrifting!!!! 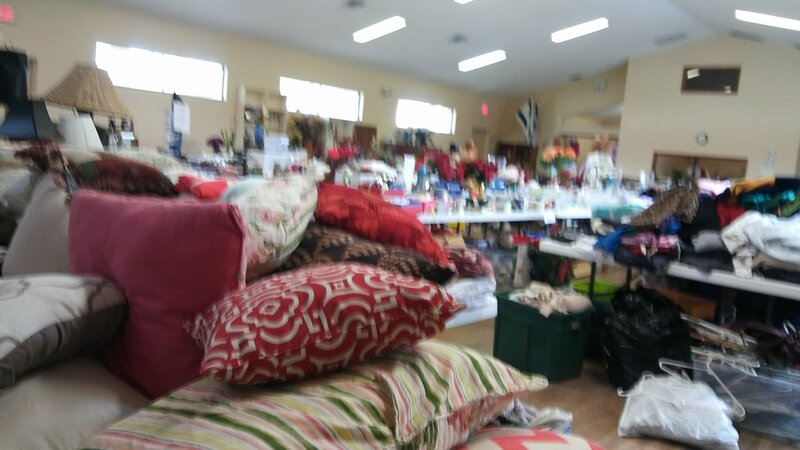 I had way, way too much fun at a local church rummage sale on a Wednesday of all days! 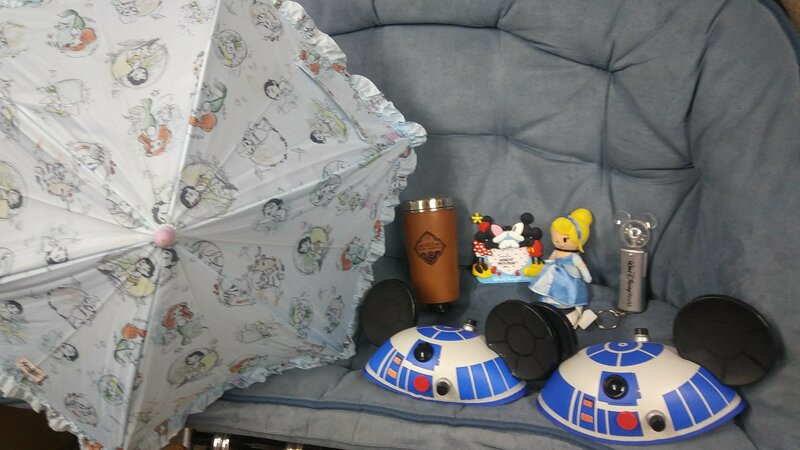 It was the first day of the sale and there was so much stuff! The above pictures are of the sale! I didn’t arrive until about an hour before they closed when I saw a sign on the side of the road on my way home so I didn’t want to stop shopping long enough to take better pictures. 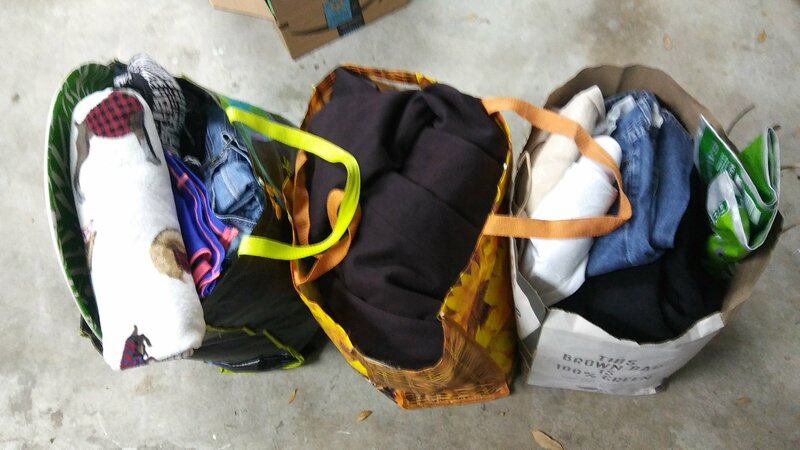 Everything I bought fit into these 3 XL reusable bags. 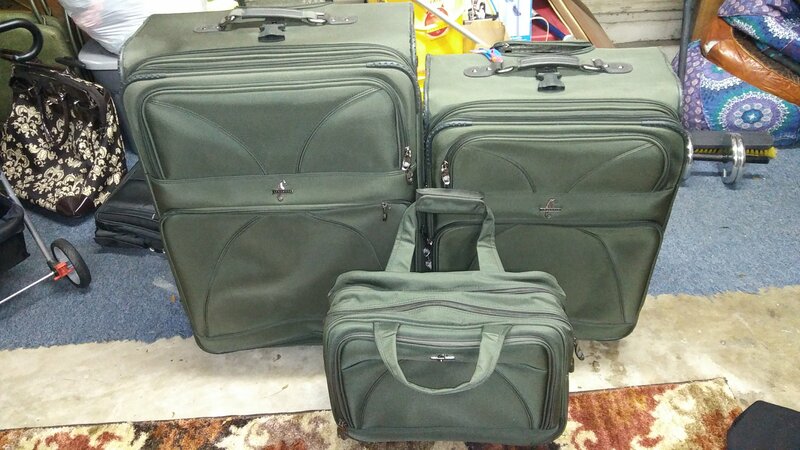 They threw in the bags just for free. 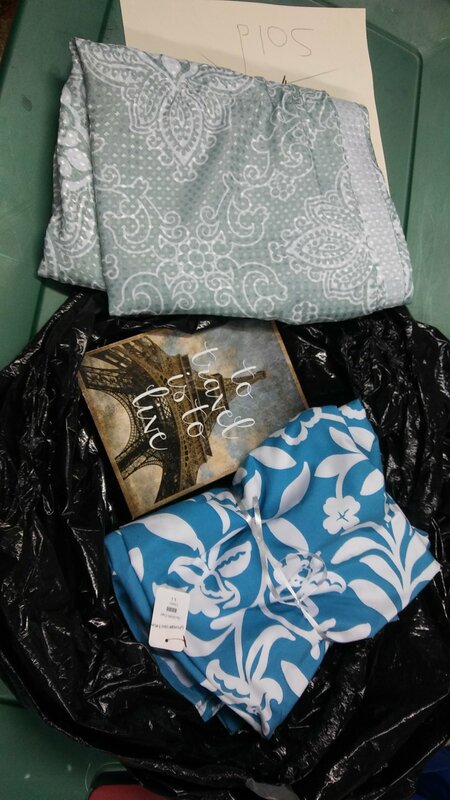 The above photo shows some of the small stuff I bought including 2 giant candles, a pottery barn tray, etc. 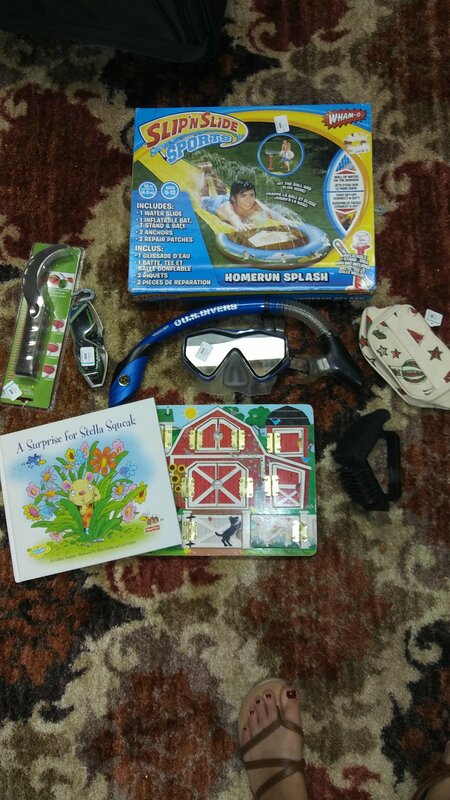 Most items were $1 each. 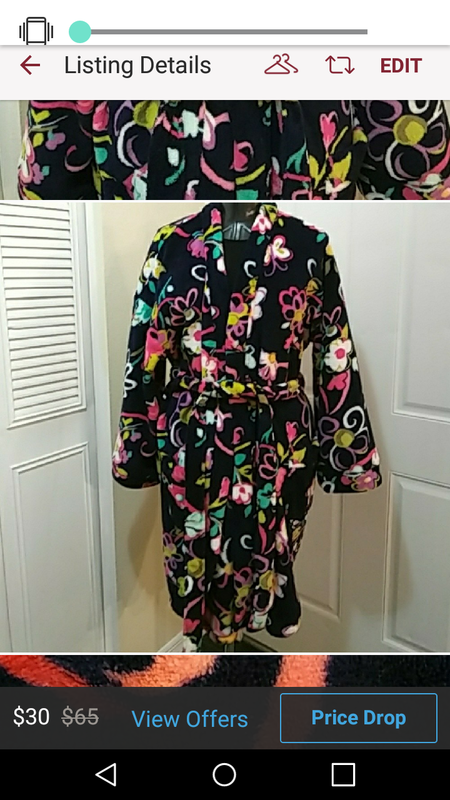 The above vintage coat is amazing! 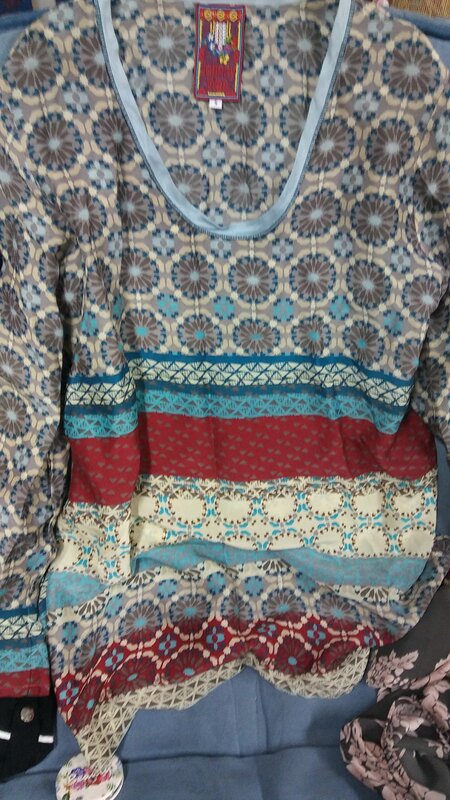 I love it but I will probably sell it but it definitely needs to be dry cleaned but I think it will be worth it. 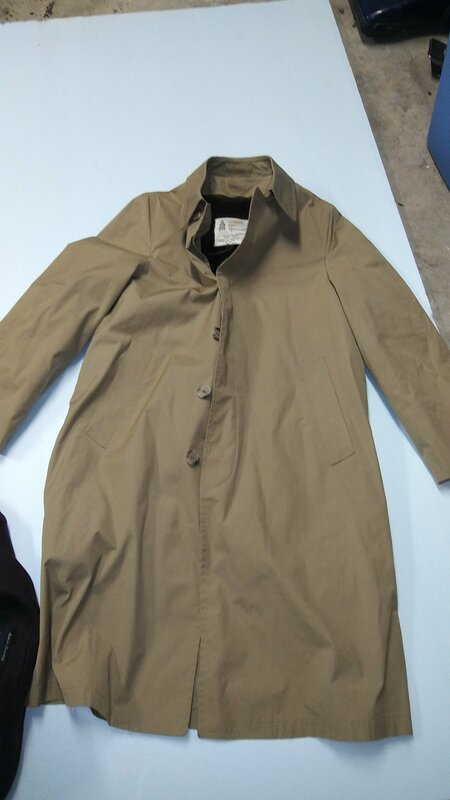 The above is a London Fog coat for $2 to resell. 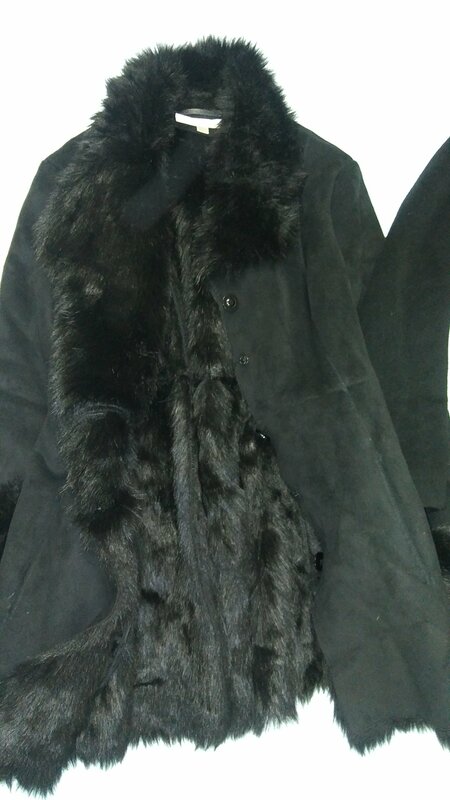 The above is a another amazing coat for $2 to resell. 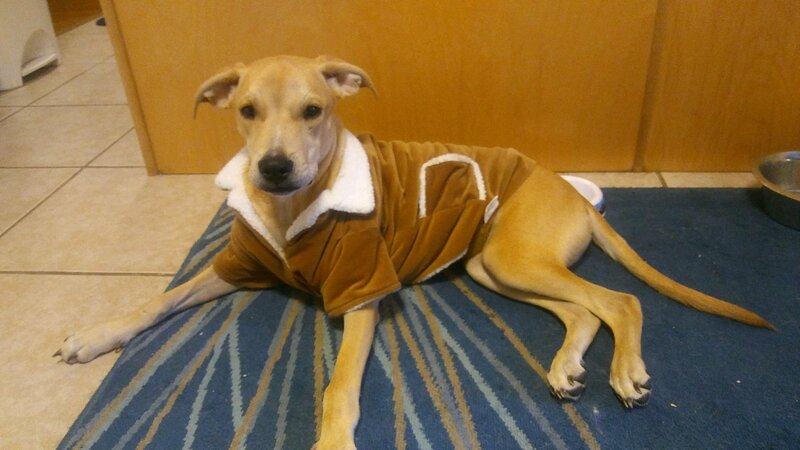 The fur is fake. I love animals. 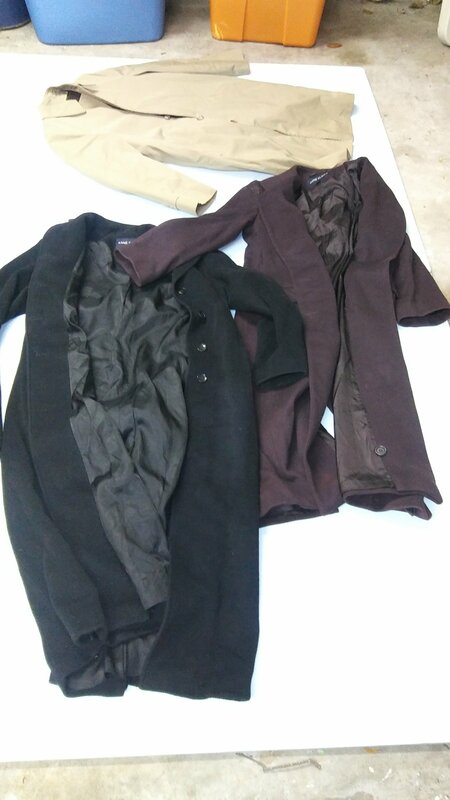 The above are Anne Klein full length, 100% wool coats for $2 to resell. 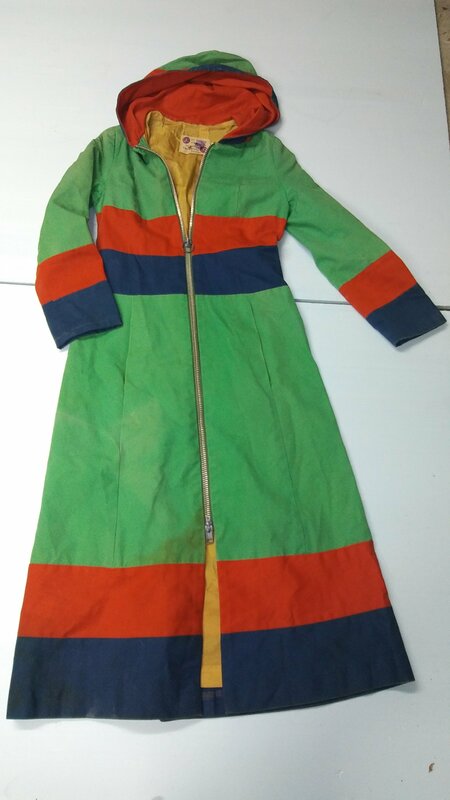 All of the coats I hope will sell for $40 to $100 each online. Above are 3 pairs of overalls including one pair of Carhartts that were $2 each and are already listed for sale on Poshmark for about $40 each. 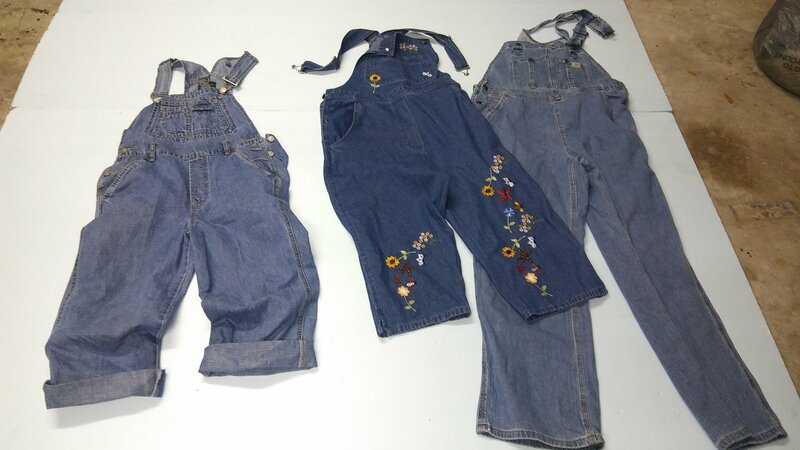 EDIT: The middle pair of overalls sold for $45 + shipping and the 3rd pair sold for $38 + shipping. 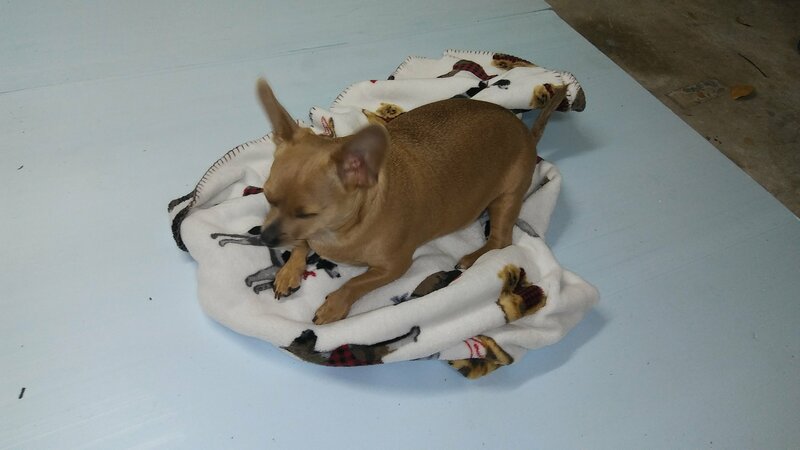 The puppy was excited about his new blanket! How he always knows exactly what I have bought for him is a mystery. 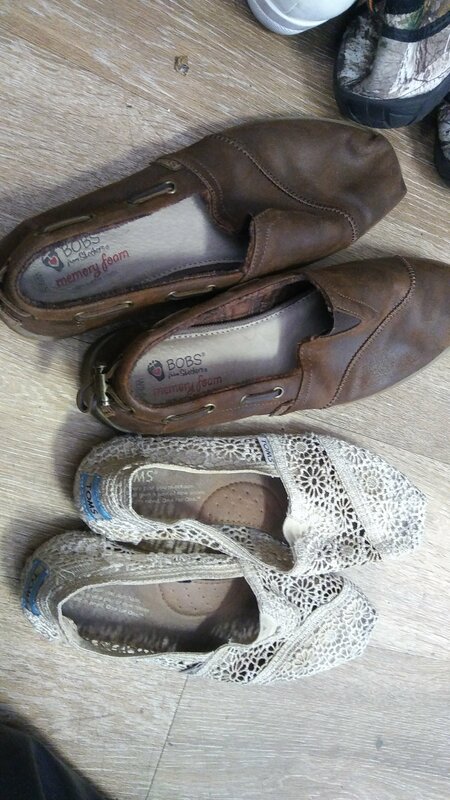 These Bobs and Toms shoes were $2 each. I should have passed on these for resale but oh well. 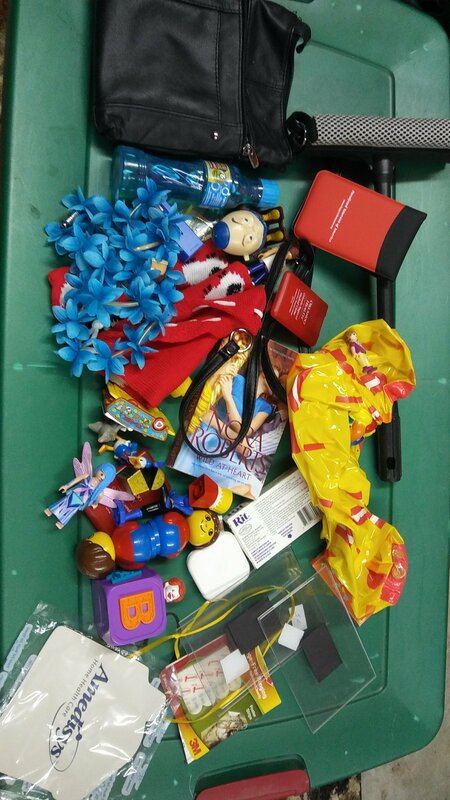 Not every item is a winner.